For WEARing YOUR HEART ON YOUR SLEEVES! We're excited that you want to wear our jersey but most of all, we're thrilled from the ends of our bars to the smallest of our chainrings that you believe in what we do. 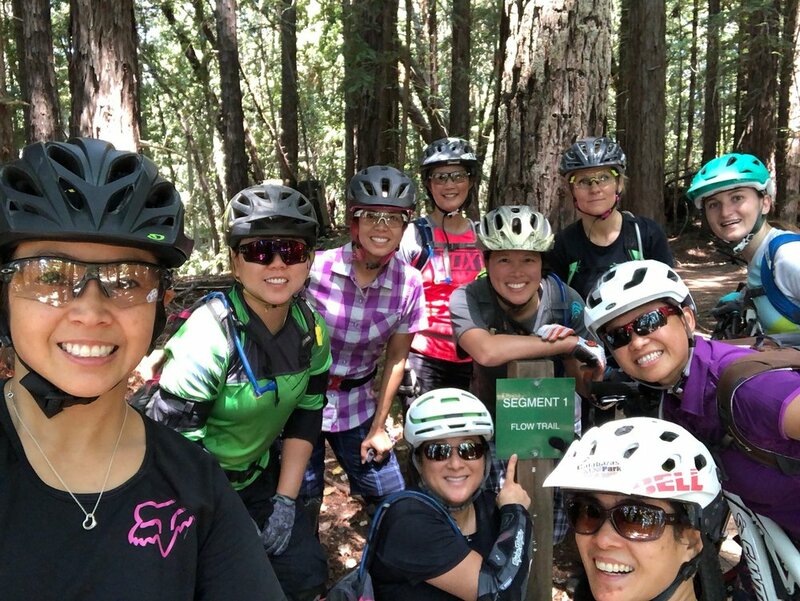 All of us at Girls Rock, and the female bikers of Santa Cruz and beyond, thank you for your support.